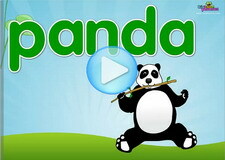 Teach your child to read with our phonics video tutorials for kindergarten level 1. These videos will teach your child beginning consonant sounds, short vowels ‘a’ and ‘e’. The child will also learn short vowel word families and develop skills in blending sounds to read simple words and sentences. 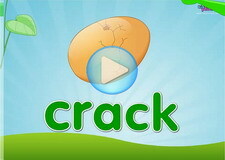 Learn phonics and sounds of the letter with this 'ack' word family phonics video. 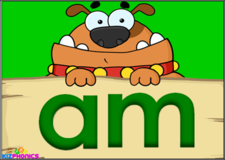 Learn phonics and sounds of the letter with this 'am' word family phonics video. 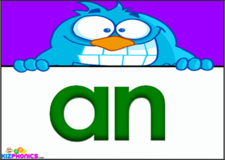 Learn phonics and sounds of the letter with this 'an' word family phonics video. 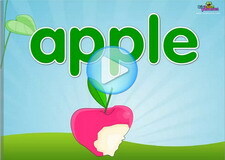 Learn phonics and sounds of the letter with this 'ap' word family phonics video. 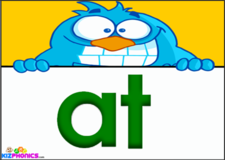 Learn phonics and sounds of the letter with this 'at' word family phonics video. 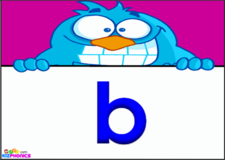 Learn phonics and sounds of the letter with this 'b' beginning phonics video. 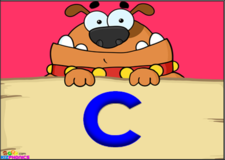 Learn phonics and sounds of the letter with this 'c' beginning hard phonics video. 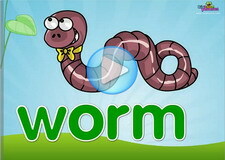 Learn phonics and sounds of the letter with this 'd' beginning phonics video. 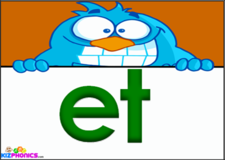 Learn phonics and sounds of the letter with this 'ed', 'en', 'est' word family phonics video. 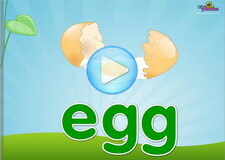 Learn phonics and sounds of the letter with this 'f' beginning phonics video. 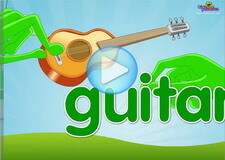 Learn phonics and sounds of the letter with this 'g' beginning hard phonics video. 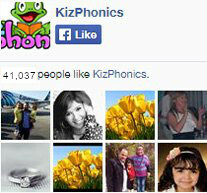 Learn phonics and sounds of the letter with this 'h' consonant phonics video. 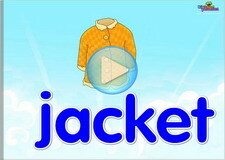 Learn phonics and sounds of the letter with this 'j' consonant phonics video. 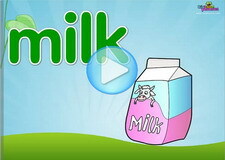 Learn phonics and sounds of the letter with this 'k' beginning phonics video. 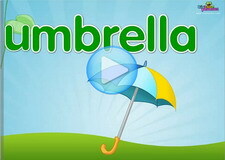 Learn phonics and sounds of the letter with this 'l' beginning phonics video. Learn phonics and sounds of the letter with this 'm' beginning phonics video. 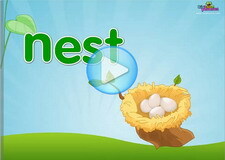 Learn phonics and sounds of the letter with this 'n' beginning phonics video. 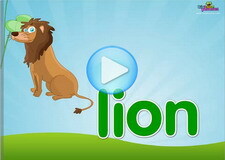 Learn phonics and sounds of the letter with this 'p' beginning phonics video. 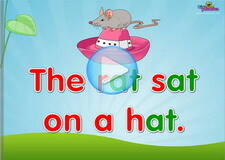 Learn phonics and sounds of the letter with this 'r' consonant phonics video. 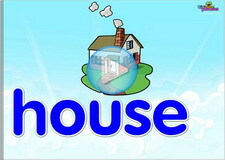 Learn phonics and sounds of the letter with this short 'a' phonics video. 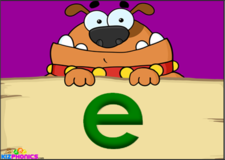 Learn phonics and sounds of the letter with this short 'e' phonics video. 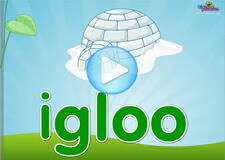 Learn phonics and sounds of the letter with this short 'i' phonics video. 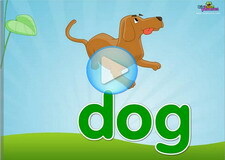 Learn phonics and sounds of the letter with this short 'o' phonics video. 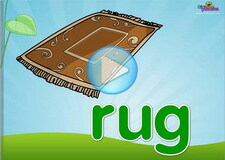 Learn phonics and sounds of the letter with this short 'u' phonics video. 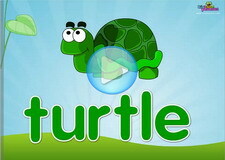 Learn phonics and sounds of the letter with this 't' beginning phonics video. 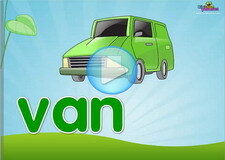 Learn phonics and sounds of the letter with this 'v' beginning phonics video. Learn phonics and sounds of the letter with this 'w' consonant phonics video.